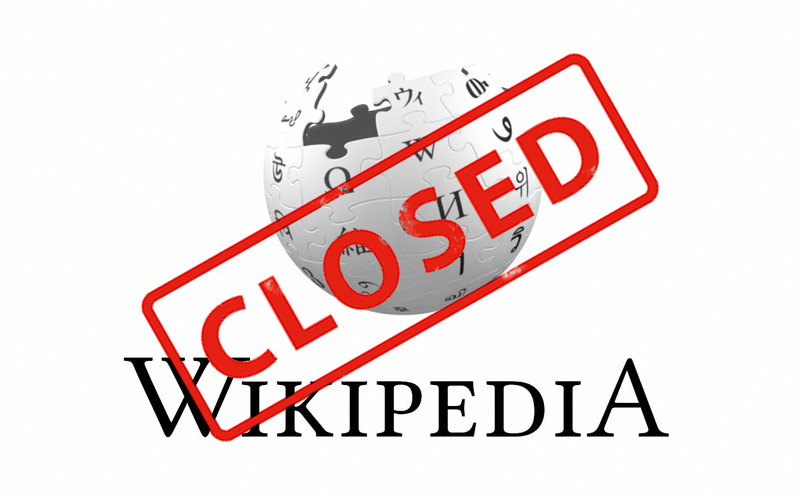 This serves to inform our esteemed page visitors that our Wikipedia page has been closed. Please visit the home page if you want to learn more about us. The inconvenience this may cause is deeply regretted. 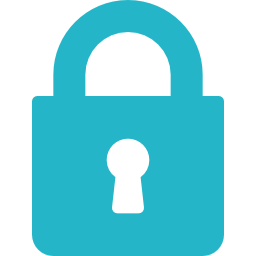 But, we believe that you will still be able to have access to all the information you are looking for if you visit the website. Repository Fringe is a website that is dedicated to providing information on the various repositories that are in existence today. It seeks to promote the idea of using online repositories that are available to educators, students and enthusiasts among others.